Hello everyone its good news for the tourist. Who wants to travel to Phuket, Thailand. Yes, friends Indigo Airlines Going to Start Flight to Phuket form Nov 2018. So, if your tour budget is low then Indigo Airline going to help you and solve your issue. Budget passenger carrier IndiGo will commence flight operations to Male, Maldives and Phuket, Thailand from November. 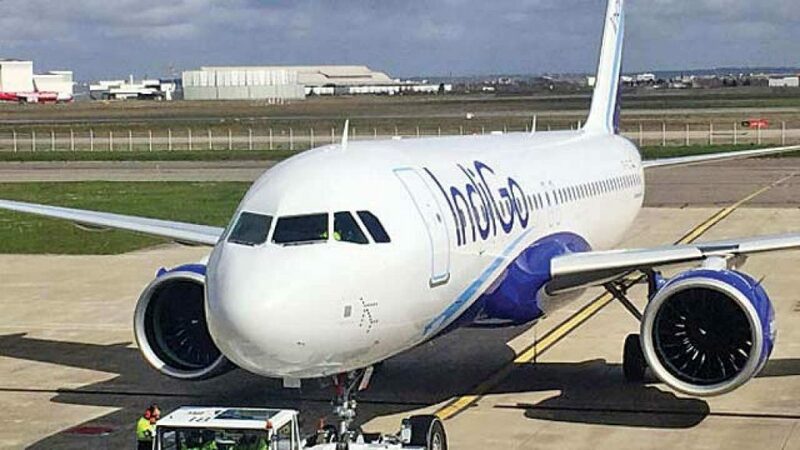 Accordingly, as part of its international expansion, IndiGo will operate daily non-stop flights between Male-Kochi and five weekly services from Mumbai and twice weekly from Bengaluru. The airline will also operate six weekly flight between Delhi to Phuket. IndiGo said in a statement – “Both Male and Phuket are key markets for us and we see great potential in the growth of tourism from India,” William Boulter, Chief Commercial Officer.